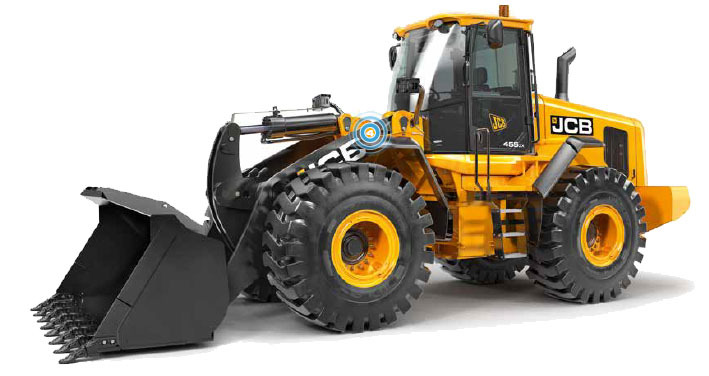 JCB Wheeled Loaders::Ganatra Plant & Equipment Ltd. 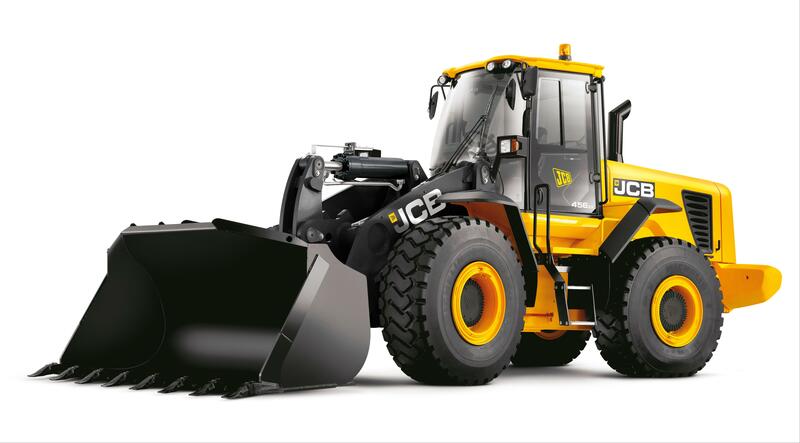 Designed with customer input at every stage of the design process, our wheeled loader range is designed to meet our buyers’ priorities, namely: safety, efficiency, ease of use, ease of maintenance, productivity, performance, reliability and comfort. As a result, each wheeled loader we make, from the mid size 12 tonne to the larger 20 tonne machine, all share the same DNA. Each of our wheeled loaders is designed to be productive above all else, with supreme reliability, low maintenance requirements and great versatility also built in. Since wheeled loaders are always in demand for all sorts of applications, we offer a variety of model configurations to hone the machinery to your exact requirements. Not to mention whole ranges of options and attachments including forks, grapples, etc. Performance-wise, a JCB wheeled loader is all about big power, big torque, high power-to-weight ratio, powerful breakout forces and excellent traction, which adds up to a job well done. The JCB 456ZX Wheeled Loader from Ganatra Plant and Equipment Ltd. 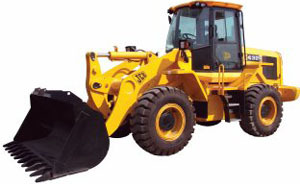 The JCB 432ZX Wheeled Loader from Ganatra Plant and Equipment Ltd.